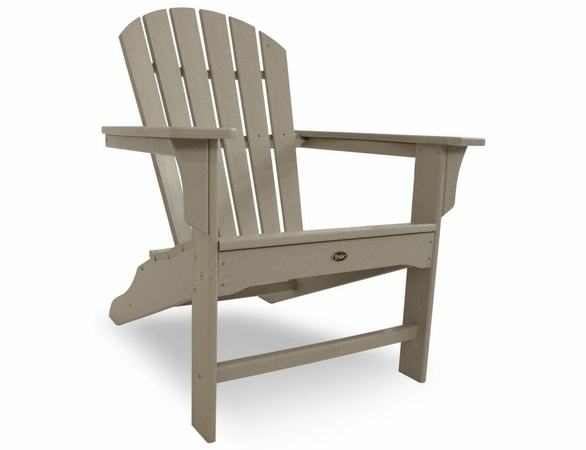 Customize the look for your outdoor space with the TREX Yacht Club Adirondack Chair. 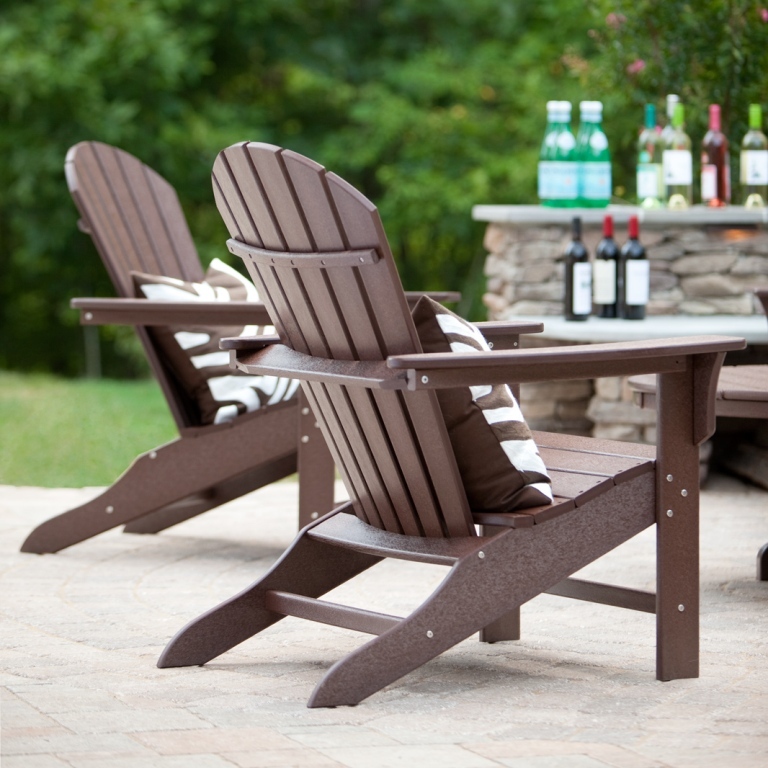 When you order from Outdoor Furniture Plus, you’ll get to choose from seven beautiful finish colors and decide whether to include an optional cushion in the color of your choice. 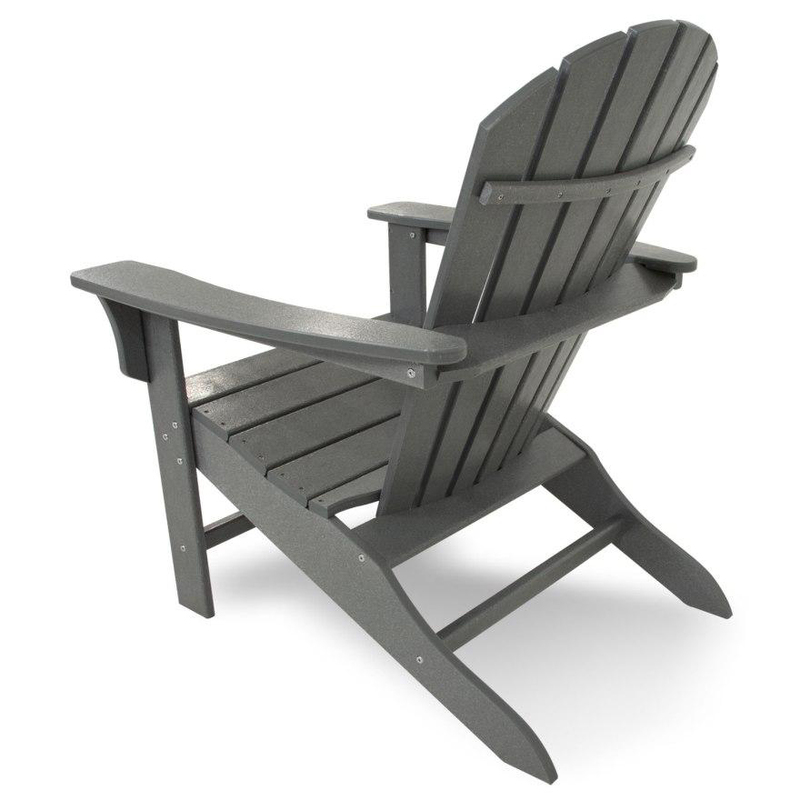 The iconic style works well at cabins, cottages and seaside retreats. 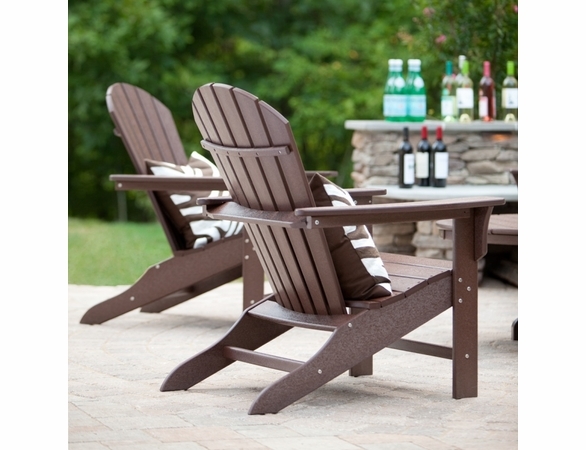 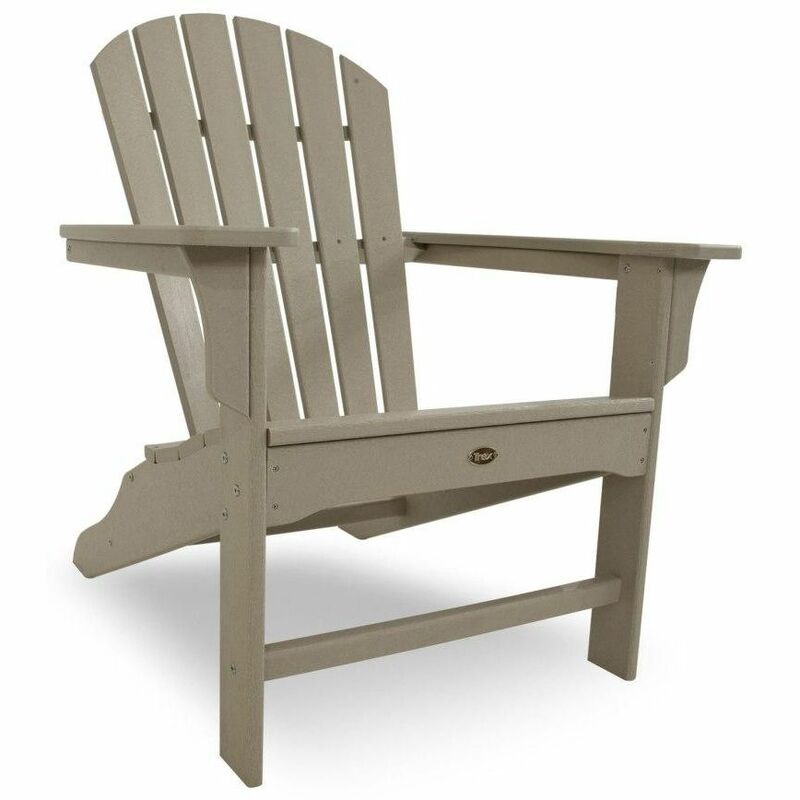 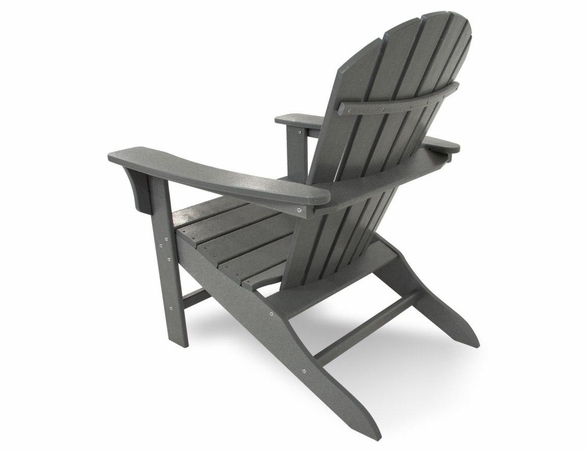 Made from low-maintenance, high-density polyethylene lumber, this TREX Adirondack chair is especially durable and weather-resistant, even in harsh climates.